Barista Bros has announced the launch of its latest range of flavoured milk – Café Creations – inspired by decadent flavours and desserts. 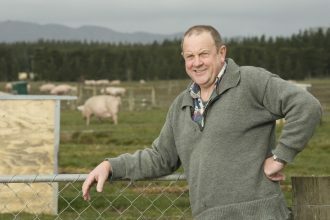 The range will showcase the brand’s unique approach to taste creation with three new flavours including Toffee Almond Panna Cotta, Butterscotch Brownie and Dark Chocolate Fudge. 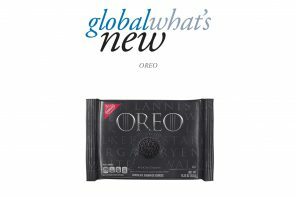 The launch follows research the brand conducted which highlighted the demand for indulgent flavour profiles to attract new male and female consumers to the category. The research reinforced the successful launch of Barista Bros Mocha in 2017. A significant sampling campaign will also kick off this month with partnerships secured with Deliveroo and Uber Eats. Customers using the food delivery platforms will be gifted with a Barista Bros product as part of their purchase. In addition, street sampling initiatives and office drops will be executed nationwide. 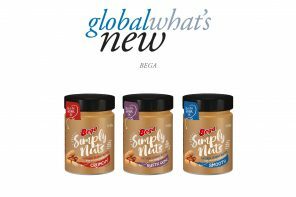 “We are thrilled to launch our new range in the market, playing into the hands of the dessert lovers around the nation. With these new flavours, the deliciousness is in the detail. 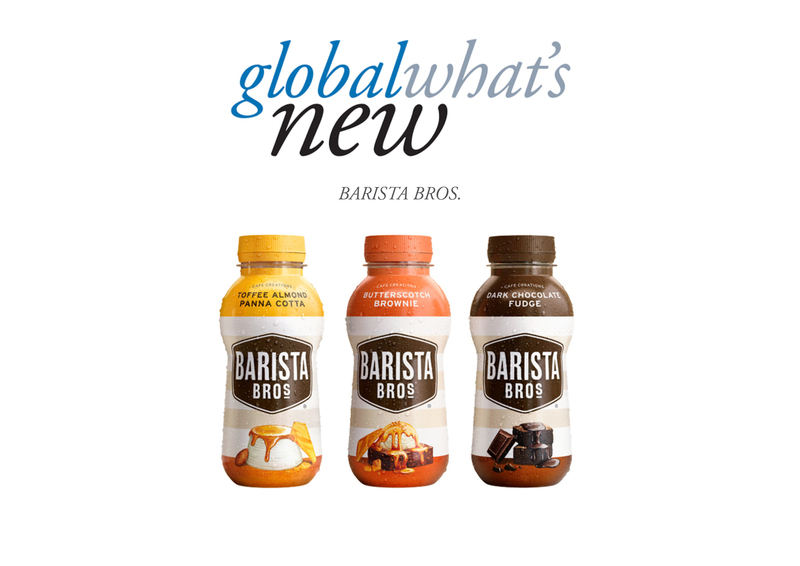 We are excited to bring them into and expand Barista Bros portfolio,” said Jason Wu, Brand Manager, Barista Bros.
All three flavours are available Australia-wide in grocery, retail, petrol and convenience stores.